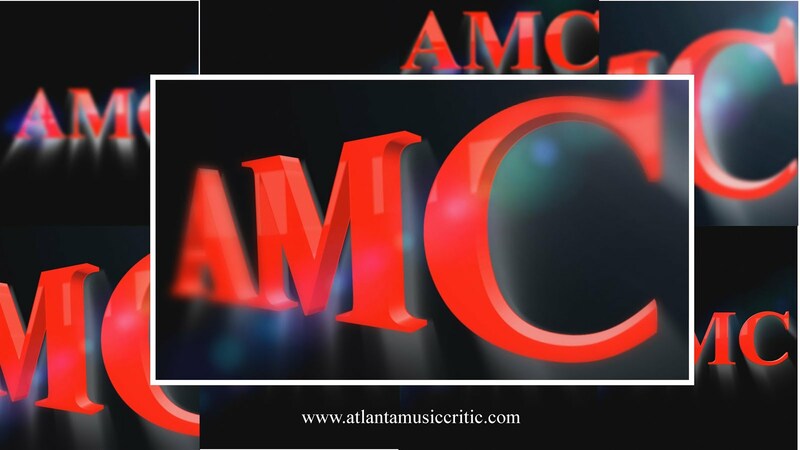 Atlanta Music Critic: A new chamber music series near Atlanta. Mark your calendars. A new chamber music series near Atlanta. Mark your calendars. A new chamber music festival is in the works for North Georgia. Here are the dates and locations taken from http://www.northgeorgia.edu/chambermusic/. for the North Georgia Chamber Music Festival. Ticket availability is limited; please purchase tickets early. The musicians are top flight locals and include the Vega String Quartet, Charae Krueger (see my reviews of her performances at Music on the Hill), and William Ransom. This should be a great opportunity to enjoy chamber works in the heat of a Georgia summer.